I’ve had a bit a bad left leg over the last few weeks – it probably developed from walking 650+ km during golf over the summer. The great news is that through physio and caution, it’s much better! (I do about 10,000 steps on stage. It’s been ‘interesting.’) That meant that at the gym, we’ve had to back off of my exercise routine somewhat while it healed. My sets were less ambitious less focused, oriented towards tender. It’s been pretty frustrating. And yet yesterday, while doing one particular heavier routine that we hadn’t done in a while, my trainer commented that I was ‘awesome!” Awesome! Is it wrong to use such words for yourself and take joy in hearing them? Some might say no – it’s the sign of ego, which can be a cause for a downfall. But as long as you aren’t boastful with others, I think that it is totally ok to reward yourself on occasion with praise. 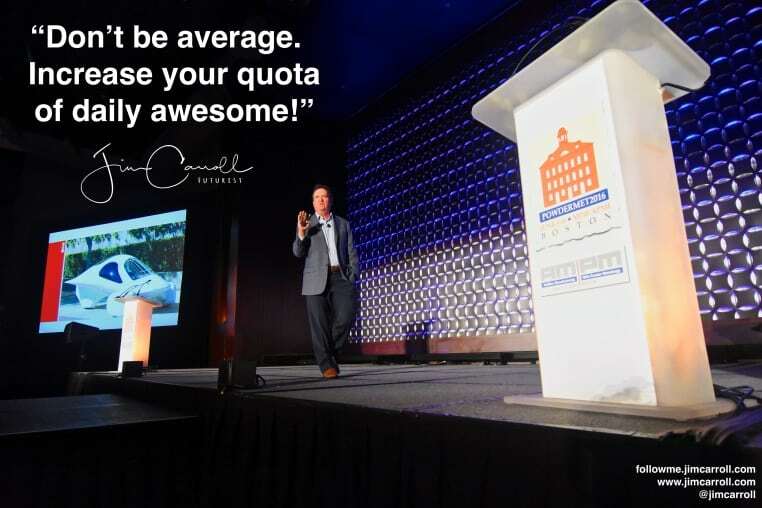 It’s a sign that you are moving beyond marginal performance to, well, awesome performance! And so if you work hard at something and succeed, and do more than the average, why not celebrate it? Your goal in life, with everything that you do, should be to do the greatest possible job that you can – give everything your all. If you feel a great sense of accomplishment from it, that’s absolutely wonderful!